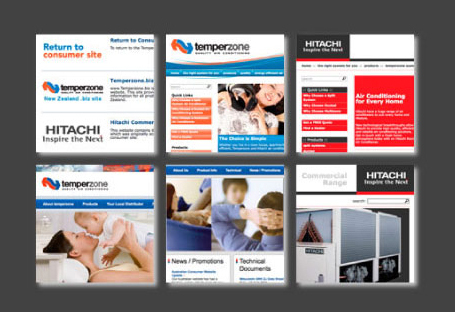 The launch of the new Temperzone.com.au and Hitachiaircon.com.au websites in the last week means that all the major Temperzone websites in Australia and New Zealand have been completely redesigned and rebuilt in the last few months. This substantial investment in online presence is recognition of the importance of the internet in today’s world for both business to business and business to consumer communication. New warehouses in Brisbane, Sydney and Melbourne, more parts & more people all means better service. There are few air conditioning installations where reliability is more critical than in hospital operating theatres. Temperzone forms strategic alliance to produce Hot Water Heat Pumps.